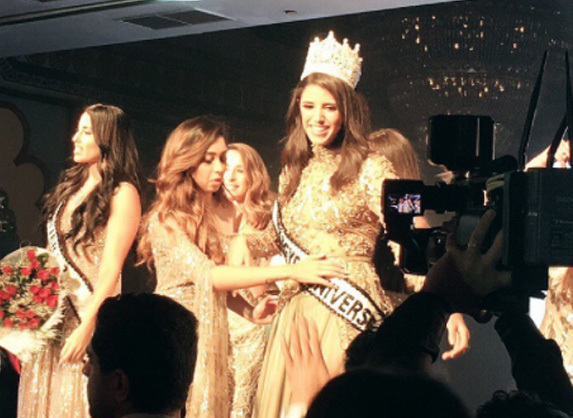 Farah Sedky was crowned Miss Egypt Universe 2017 on October 28 at the ballroom of the Cairo Marriott Hotel. 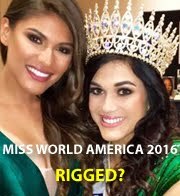 Current Miss Universe 2016 Iris Mittenaere was a special guest and assisted in the coronation. Sedky has less than a month to prepare for the Miss Universe 2017 pageant to be held in Las Vegas, Nevada on November 26. Egypt began competing in Miss Universe in 1987 with Hoda Abboud who is the new national director, but the country has never placed. The last time Egypt competed in the pageant was in 2014.